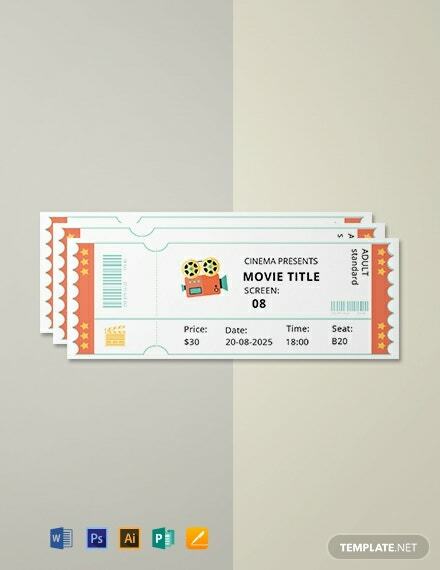 A simple and accessible movie ticket template you can download for free. 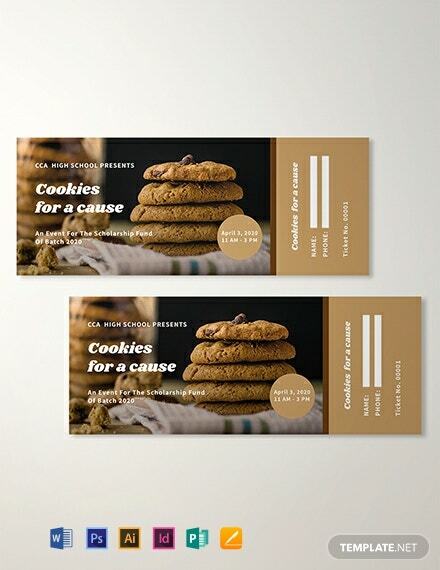 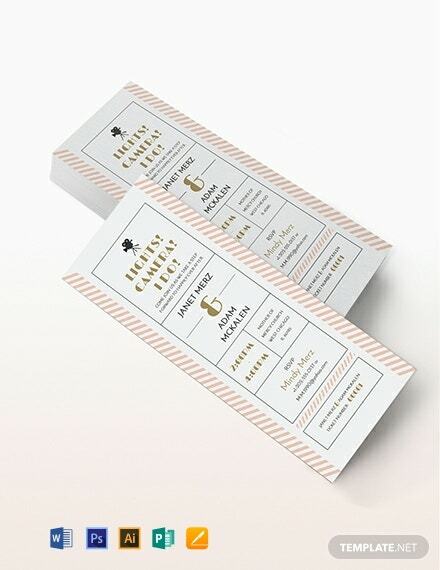 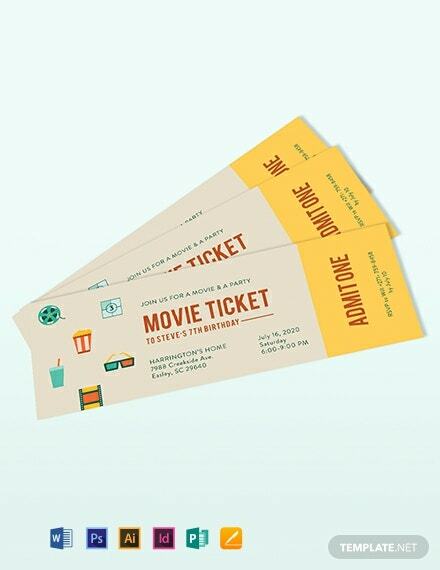 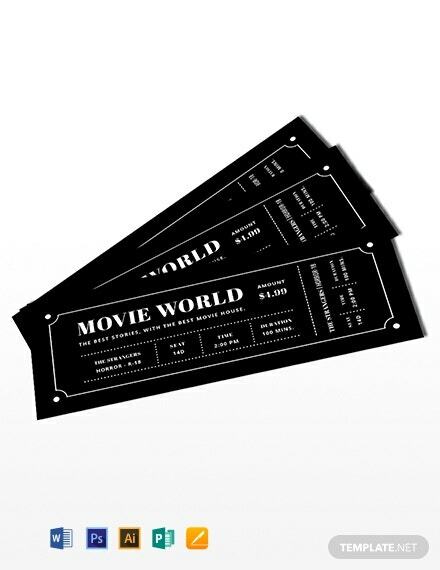 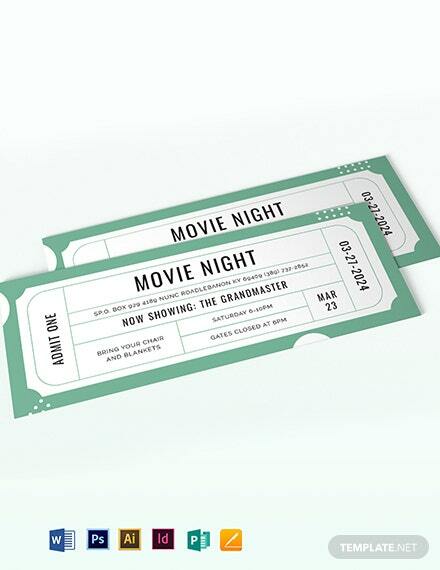 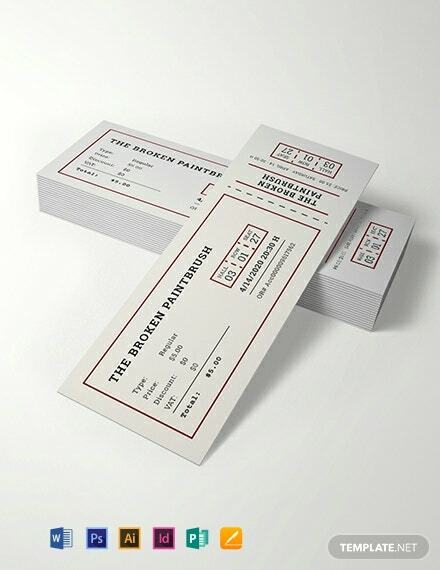 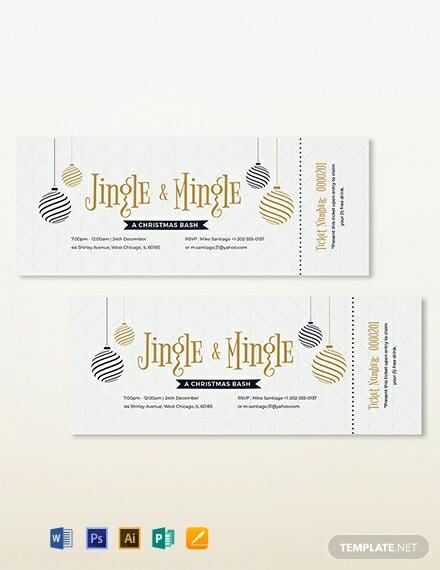 Get to personalize your own movie ticket with its high-quality and printable layout and designs. 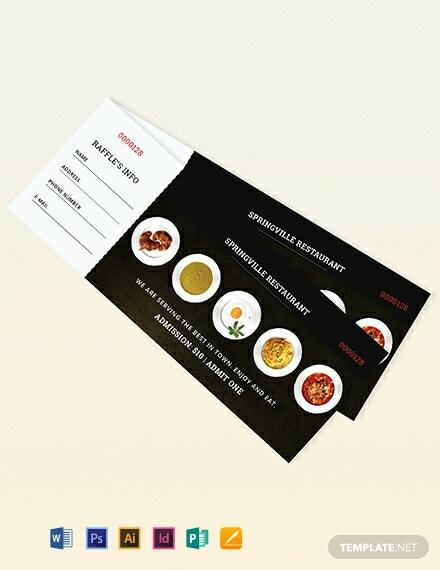 Easy to edit and customize.